There is a good chance that if you are not from South East Idaho you have never heard of a little city called Blackfoot. Blackfoot is a great little town, but it would be hard for you to know that if you did not take a little bit of time to drive around the area. Staying on the highway will not give you a good representation of the kind of community Blackfoot is. If you are considering a move to Blackfoot in the near future and you are in need of a Blackfoot home inspection, you will need to look in other nearby cities. High Mark Home Inspection is a great choice! 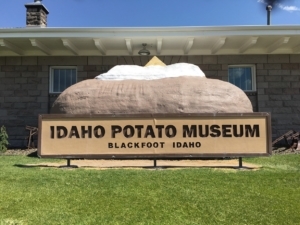 The Idaho Potato Museum is something that is unique to the state of Idaho. Idaho is known for growing a large part of the country’s potatoes. The rich soil that is found here is perfect for that produce. Since there is a rich history of growing potatoes in the area, it is only fitting that there be a museum to keep a record of that history. While you are there don’t forget to grab a picture with the enormous baked Potato sitting out front! 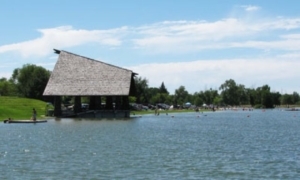 Jensen Grove Park is a really cool place to cool off in the summer. 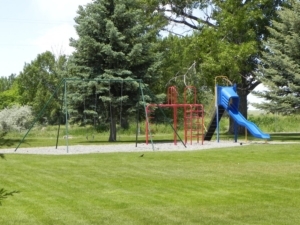 There is an area for all types of recreation. You can sit on the beach and work on your tan, you can swim in the water to cool down, you can even launch your boat or jet skis and spend the day out on the water skiing or wakeboarding. It is all really up to you. This is a popular spot in Blackfoot during the summer so make sure you get there early if you want a good spot on the beach. 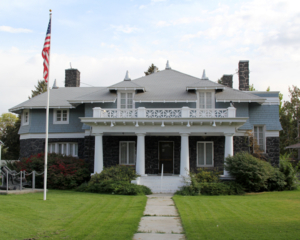 The Bingham County Historical Museum is another great option if you are looking to learn a little bit more about the history of the Blackfoot area, From the outside the location looks like a large plantation house. However, as you walk in you will have the opportunity to admire the historic collection of classic dolls and Native American artifacts as well as thousands of historical pictures from the area. Make sure to check the hours of operation before you as the museum is not always open. No city would be complete without a few local parks for the kids to go and burn off come energy. Go check them out and see if there are any that you and your family would like to spend some time at! Blackfoot has a great local swimming pool. If Jensen Grove is not really your thing but you would still like to go swimming this is a good option. 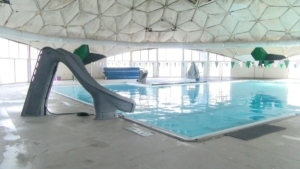 They offer swimming lessons and you can even schedule a party there for a special occasion. The Eastern Idaho State Fair is held in Blackfoot and it is a BIG attraction. It is usually held towards the beginning of September and it brings people in form all over the state. I have had the opportunity to go a few times and it can be really fun. There are a number of street food vendors and games for the kids. There is also a constant flea market where people set up and you can walk through and browse all of the various products that are being sold. You can also check out anything from flag poles to tractors. Throughout the fair, they have different musicians performing, as well as tractor pulls, magic shows, bull riding, and more. There is something there for everyone, definitely worth a visit when that time of year rolls around.